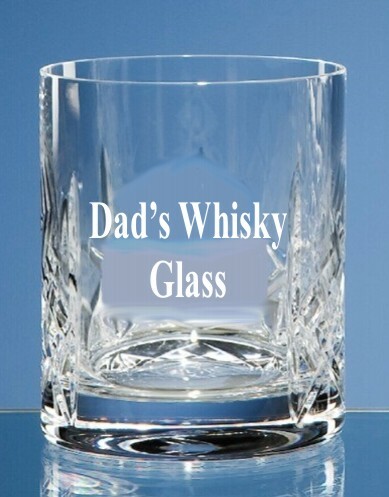 A stunning engraved flamenco whisky tumbler/glass. This beautiful cut crystal whisky glass is 95mm tall and comes presented in a blue skillet box. It is extremely well made and great value for money. One of our most popular items!